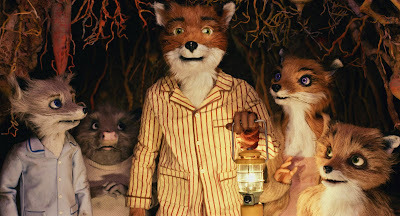 you animation types may have already found this on cartoon brew earlier, but i just learned that the trailer for fantastic mr. fox is out today. find it here. i had a chance to visit the production last year during my trip to england, but this is the first animation i have seen. i'm really looking forward to seeing this in the fall.